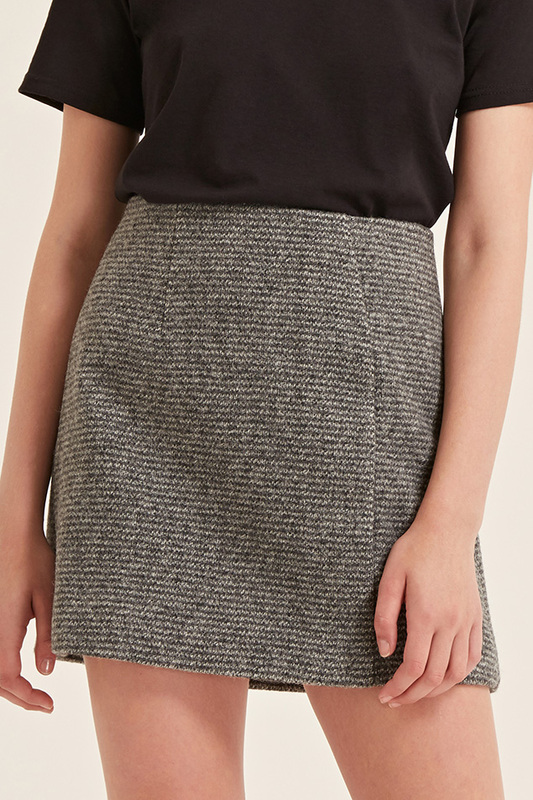 Alexa mini skirt is made out of wool and has a zipper closing in the back. 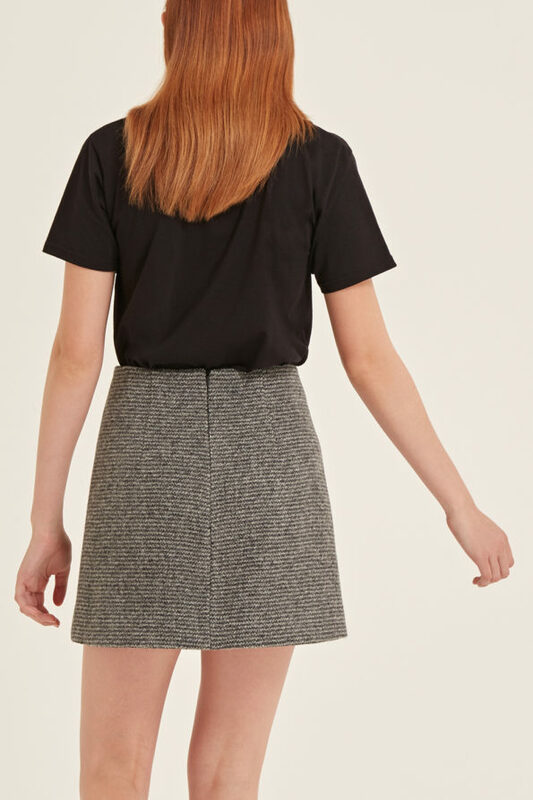 It’s a perfekt skirt for autumn that you can wear with a t-shirt or a blouse. Pair it with your favourite boots or sneakers. Made in the UK.